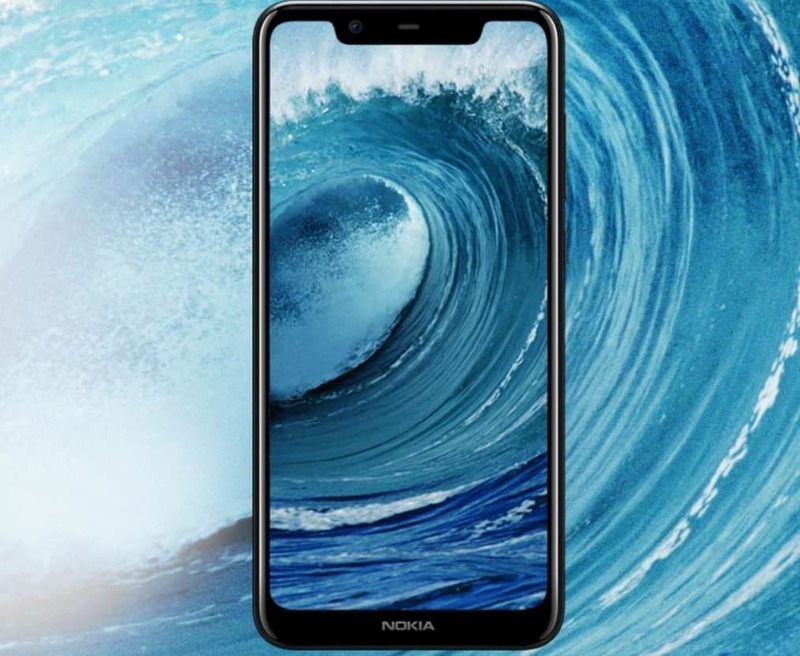 After having problems with the launch venue, HMD China has finally unveiled the Nokia X5. The handset features a design similar to that of the X6, with the same solid specification but at a lower price. 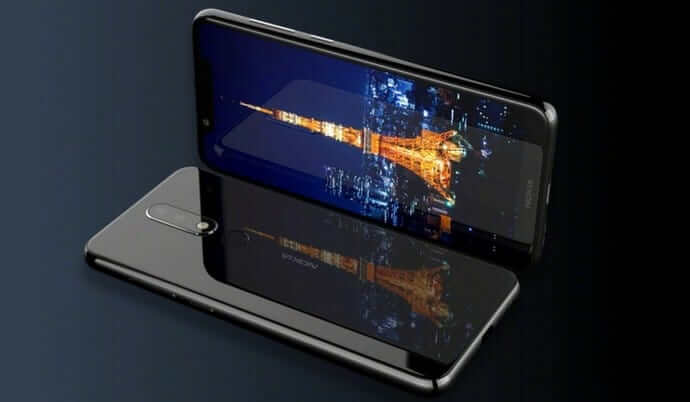 It borrows the “glass-sandwich” design from the Nokia 8 Sirocco (and recently the X6) but replaced the stainless steel frame with polycarbonate. Obviously, to cheapen the price but HMD is good at keeping the “premium look” on this handset. There is a notch on top of the display (as expected) but is a bit wider than that of the Nokia X6. Perhaps as wide as that of the iPhone X, with the exception of the high-end perks. Of course. The screen measures at 5.86-inches diagonally (19:9 aspect ratio), at an impressive 84% screen-to-body ratio. We are not looking at an AMOLED display though. But with the price (which starts at €128), an LCD display with HD+ resolution would suffice most users. It also has a 2.5D Gorilla glass protection, so it is a big plus. 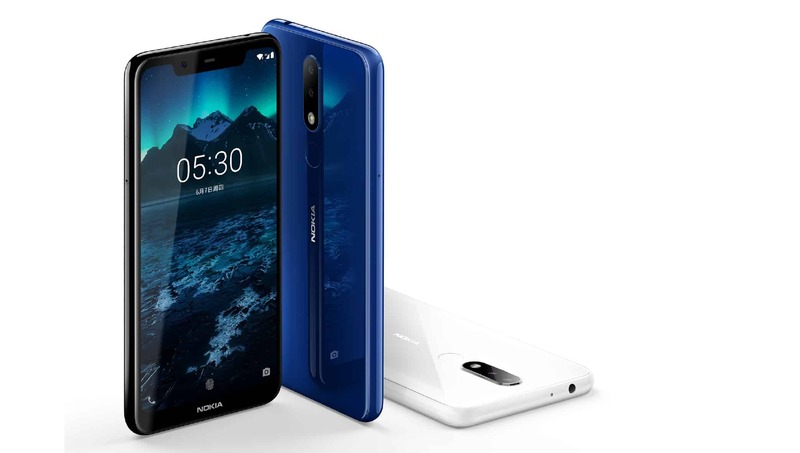 Under the hood, the Nokia X5 delivers the newest of the MediaTek chipsets. The P60 Helio will fair decently with its Snapdragon counterparts, albeit some will find it ridiculous to use MediaTek on a Nokia. Either way, the 3060mAh battery will give the X5 enough juice to last a day. Thanks to this energy-efficient MediaTek chipset (more of that later). It will be available in three configurations, one with 3GB/32GB, other with 4GB/32GB and 4GB/64GB. Perhaps the head-turner of the device (aside from its iPhonesque notch) is its dual-camera setup. It’s a 13MP regular sensor and 5MP depth-sensing camera at the back. A pedestrian might be, but with the “Nokia Pro Camera” app and some AI trickery, it will do just fine. Just because we may never know how it will fair with other smartphones until it launch globally. For the record, despite of the inclusion of Nokia Pro Camera, the ZEISS lenses are nowhere to be found. On the front, there will be an 8MP camera with AI, HDR, and portrait mode among others. Now, as many of you are probably cursing at HMD for using MediaTek, the Helio P60 is actually a pretty powerful chipset for its price. It is built on 12nm technology, making it an incredibly energy efficient chipset. The Helio P60 also debuts MediaTek’s NeuroPilot AI technology. It is the first MediaTek chip to have on-device artificial intelligence, with deep learning face detection and real-time photo enhancement. The chip’s tri-core ISP also allows real-time bokeh preview, upgraded multi-frame noise-reduction, and real-time HDR recording and viewing. 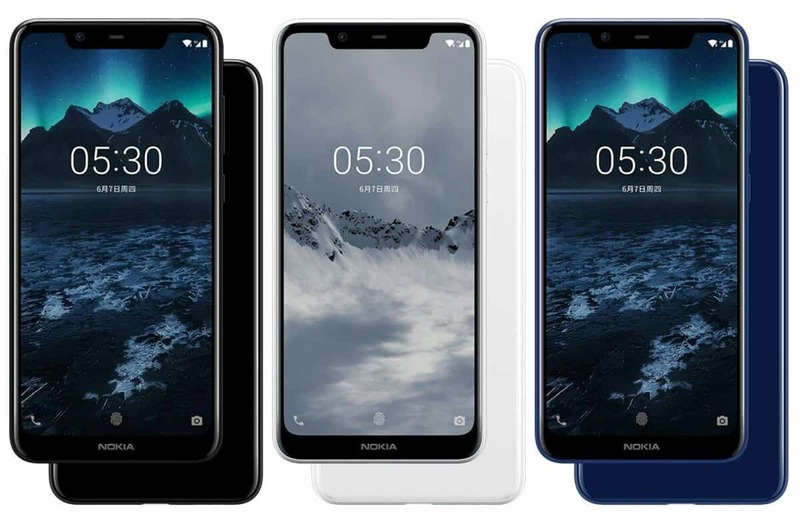 The Nokia X5 will be available in three colors. Namely “Polar Night Black”, ” Glacier White”, and the stunning “Baltic Sea Blue”. All sounds cool by the way. The 3GB/32GB model costs ¥999 (€128), ¥1299 (€168) for 4GB/32GB model. For the 4GB/64GB configuration, HMD asks for ¥1399 (€178). No further announcement whether it’s launching or not outside China. But if ever, it will be called Nokia 5.1 Plus. That if we believe the leaks.